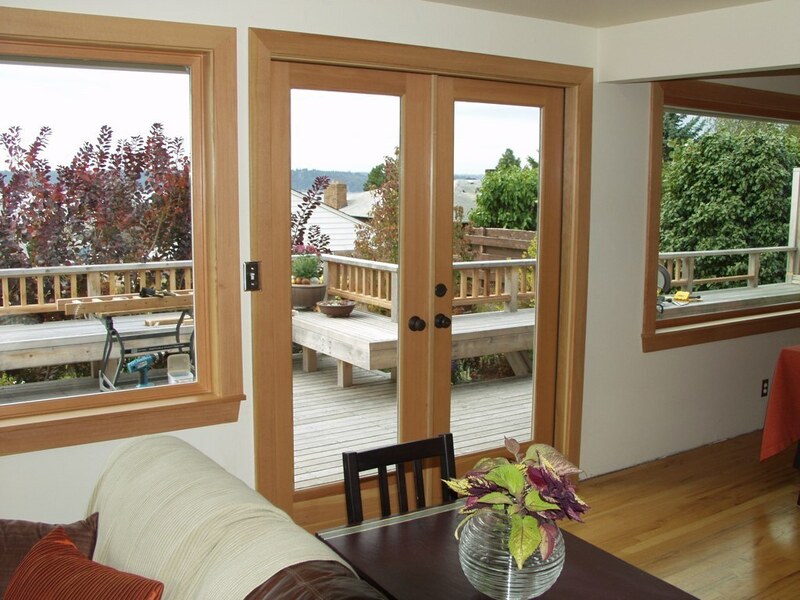 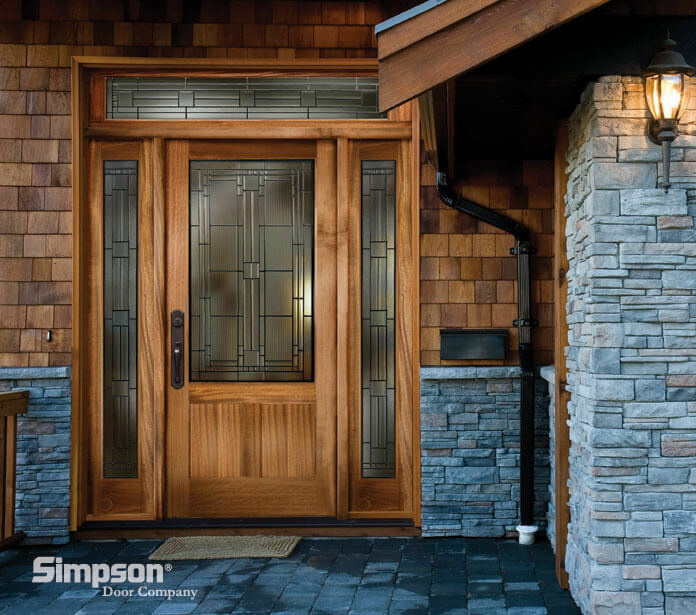 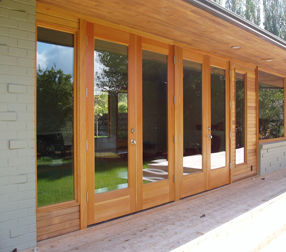 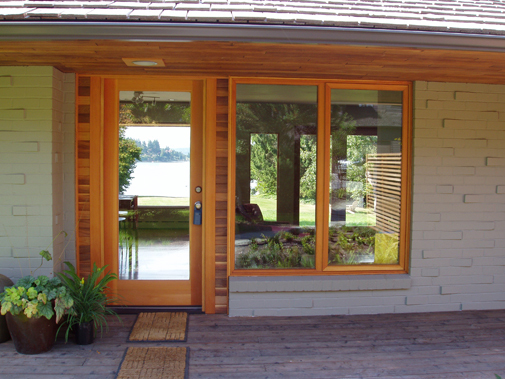 Although there are several good manufacturers of wood doors we recommend Simpson door systems. 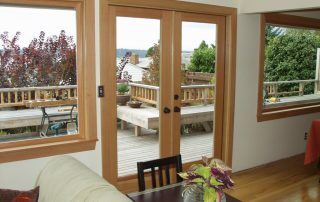 They offer beauty, elegance, character, and, of course, unparalleled quality. 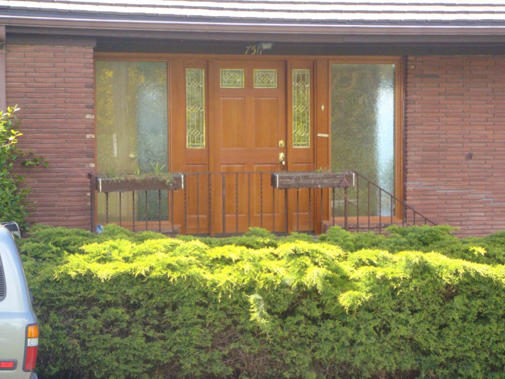 Sometimes our customers have an exact idea of the type of door they’re looking for, others will know when they see it. 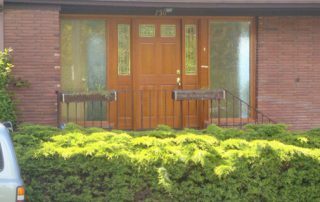 Our job is to help you find the door that’s right for you. 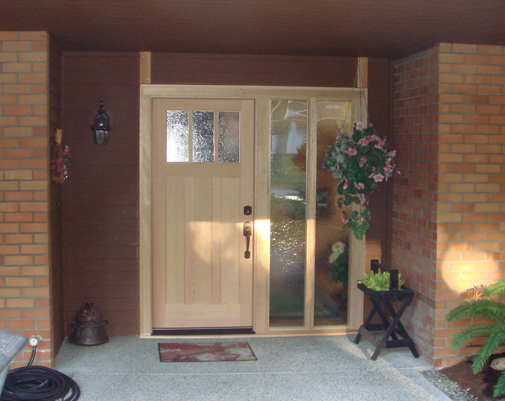 We have catalogs and pictures to help you with this exciting process. 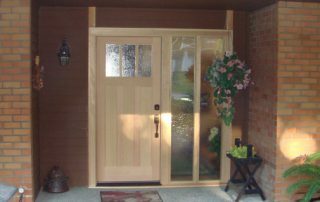 All door systems are complete and will be trimmed inside and out to compliment the style that fits you and your home best.